We are on Letter D! It has taken a bit longer then expected to get here, but no big deal. 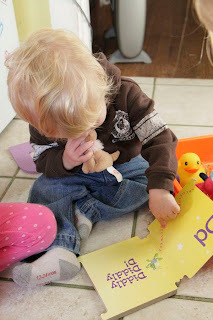 We are here now, and here in Eli's letter D Sensory Bin. Like always the girls helped fill it with things that start with D. Most of the ones we came up with are actually animals: dog, dinosaur, dragon, deer, and duck. We threw in a dump truck and a doughnut for good measure. 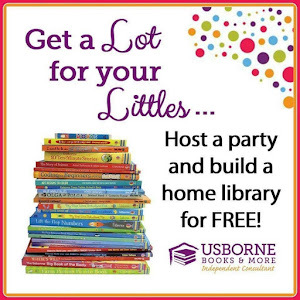 Various sizes of foam D's, a D book, and a singing magnet are also included. I realized I never posted exactly what books we were using or what magnet. Oops! 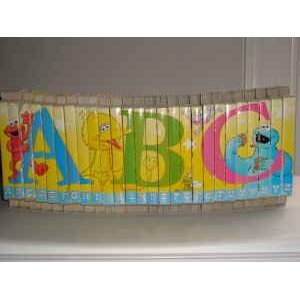 The books are a set of Sesame Street Board books. 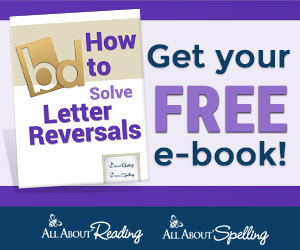 There is one for each letter with a cute little story that repeats the letter sound through several words that start with it. We had them on hand, so I threw them in. 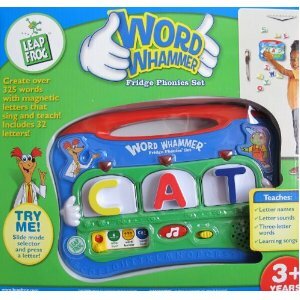 The magnet is the Word Whammer by Leapfrog. (I have no idea why it says it is $120.00; that is a bit ridiculous!) It sings a little song that says the sound each letter makes when you press the letter. 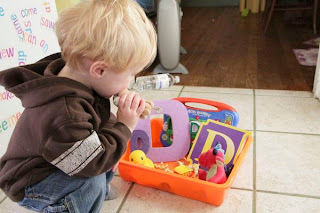 There are other ways to play too including making words. Have any of you made letter bins for your little ones? Are they enjoying them?